Welcome to my Trailer & Cargo Pack v1.0.2.1! 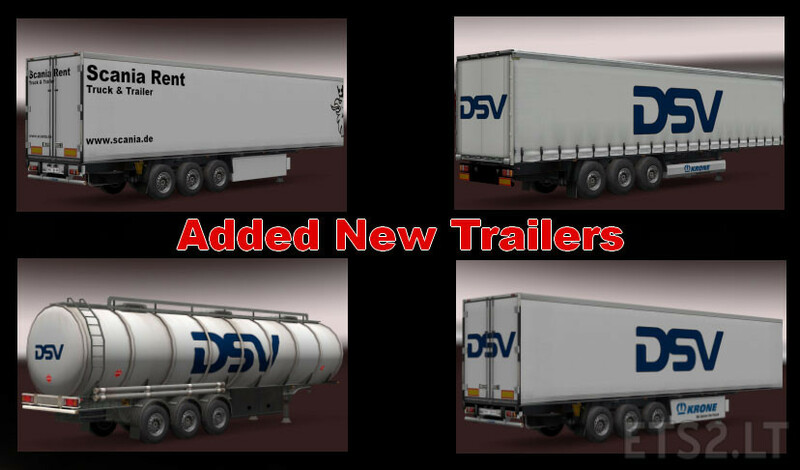 In this package you can find all my trailers as Trailer&Cargo-Pack. 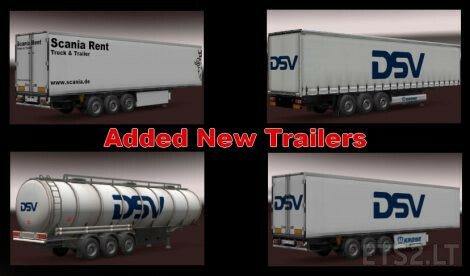 Added four new Trailers in two Archives (Archive 3 and 6). I’m just testing your packs – there are some messages that you should check. 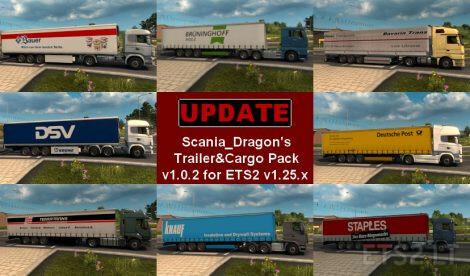 Cargo ‘Stauder_Spezial’ does not have any trailer data and will be ignored. 00:00:46.447 : [unit] The unit name ‘cargo.citygross.carrots’ is already taken by an existing unit (of type ‘cargo_data’). 00:00:46.448 : [unit] The unit name ‘cargo.karstadt.clothes’ is already taken by an existing unit (of type ‘cargo_data’). 00:00:46.455 : [unit] The unit name ‘cargo.mbenzschmitz.tyres’ is already taken by an existing unit (of type ‘cargo_data’). 00:00:46.458 : [unit] The unit name ‘cargo.mich_schmitz.tyres’ is already taken by an existing unit (of type ‘cargo_data’). 00:00:46.460 : [unit] The unit name ‘cargo.toysschmitz.toys’ is already taken by an existing unit (of type ‘cargo_data’). 00:00:46.467 : [unit] The unit name ‘cargo.volvoschmitz.tyres’ is already taken by an existing unit (of type ‘cargo_data’). 00:00:46.471 : [unit] The unit name ‘cargo.zeem_schmitz.clothes’ is already taken by an existing unit (of type ‘cargo_data’).